Kami adalah spesialis Fashion One Axis Action Camera Gimbal produsen & pemasok / pabrik dari Cina. Grosir Fashion One Axis Action Camera Gimbal dengan kualitas tinggi dengan harga murah / murah, salah satu dari Fashion One Axis Action Camera Gimbal merek terkemuka dari Cina, GUANGZHOU WEWOW ELECTRONIC CO., LTD..
Wholesale Fashion One Axis Action Camera Gimbal from China, Need to find cheap Fashion One Axis Action Camera Gimbal as low price but leading manufacturers. 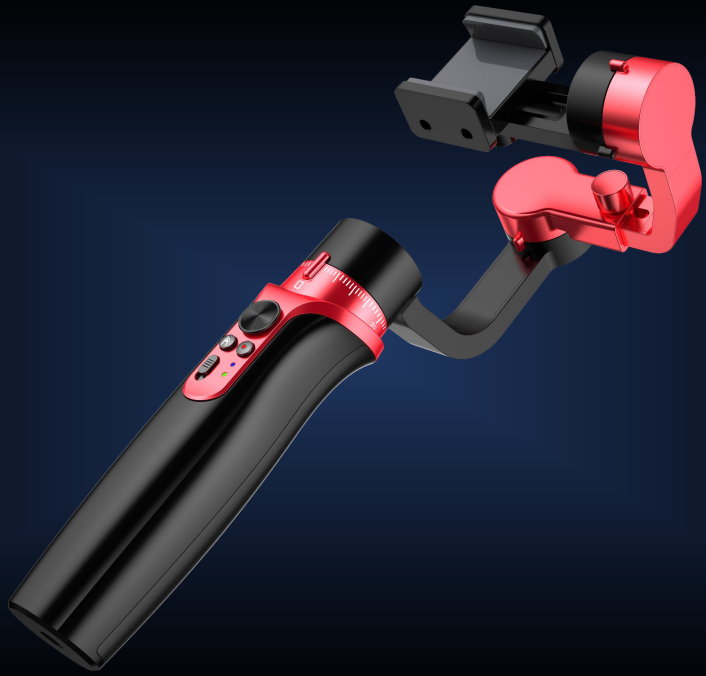 Just find high-quality brands on Fashion One Axis Action Camera Gimbal produce factory, You can also feedback about what you want, start saving and explore our Fashion One Axis Action Camera Gimbal, We'll reply you in fastest.